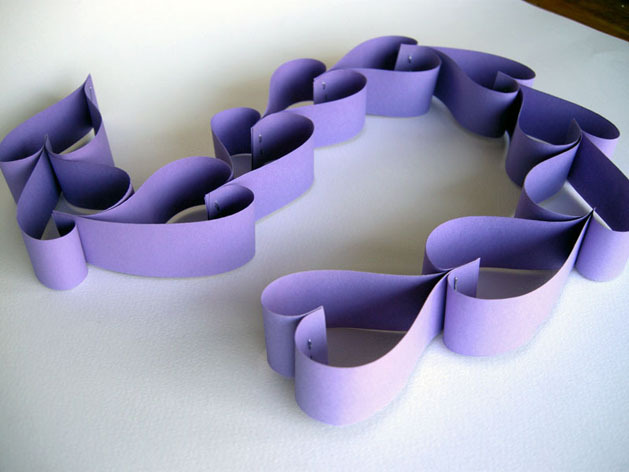 Paper decorations are my favorite choice for Valentine's Day decorations. Especially for a Valentine's Day party and most definitely for a class party. 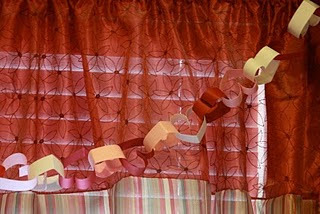 And these paper strip hearts will be perfect hanging from the ceiling of Lou La's classroom. They will look great mixed in with the heart paper chain garlands. Although I can't decide which version of the paper chain heart to use. 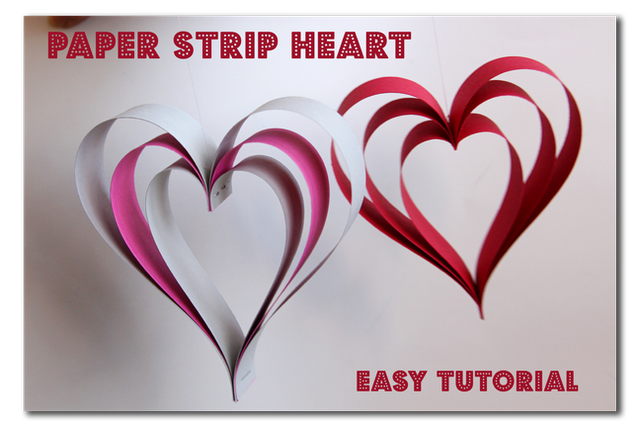 You can see the paper strip heart tutorial over at Sugar Bee Crafts. thanks so much for the shout-out! !